Reading have endured a miserable league campaign so far this season and many fans got their wish as Paul Clement was sacked as manager of the Royals on Thursday morning. The Berkshire-based side are only out of the relegation places on goal difference and many supporters will be fearing they could drop into League One. 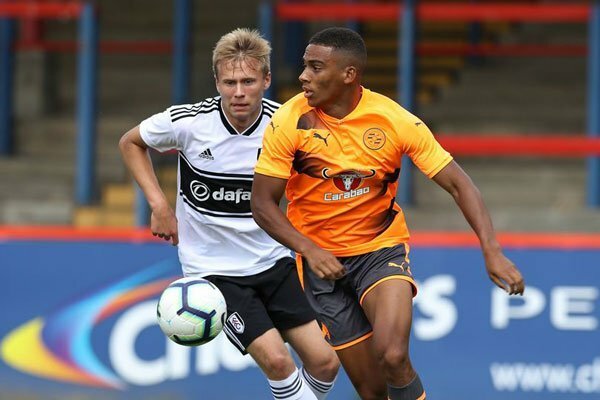 There have been a number of calls from supporters for more of the club’s younger players to be given a chance in the first-team, and Clement finally gave in and handed both Andy Rinomhota and Danny Loader a start in recent games. Rinomhota in particular impressed for the Royals and many fans will be keen to see the youngster kick on for the rest of the season. The 21-year-old can certainly play a significant role in guiding Reading away from their relegation troubles as they adjust to life without Clement in charge. The Royals host Sheffield United on Saturday evening in a tricky fixture for Rinomhota and his team-mates. We look at the reasons why Rinomhota is the man that could ease Reading’s relegation fears here….